Google are changing their strategy and looking to partner with manufacturers and release mobile devices directly, rather than handing control over to wireless carriers, according to a report from the WSJ. The move will enable smoother Android OS delivery which should make Google/Android more competitive with Apple’s “vendor to customer” iPhone model. When Google first began distributing their Android operating system to mobile devices back in 2008, the company exercised Apple-esque control over their product, and as a result, the user did not have to contend with mandatory carrier-specific software or OS limitations. Google will begin working closely with up to 5 vendors giving them early access to Android 5.0 (Jelly Bean) in an attempt to have greater control over what is running on the customer’s phone. This move should lessen the number of provider apps and services installed on phones sold through wireless carriers such as America’s AT&T and Australia’s Telstra. It is hoped that this will also prevent other providers such as Verizon preventing apps like Google Wallet from being installed, read more here. These new devices will not be running the add-ons from the wireless providers, and therefore delays between updating to new releases of the Android OS should be significantly reduced. There have been three Nexus phones to date which typically have been released with a new version of Android 4.0 (Ice-Cream Sandwich). 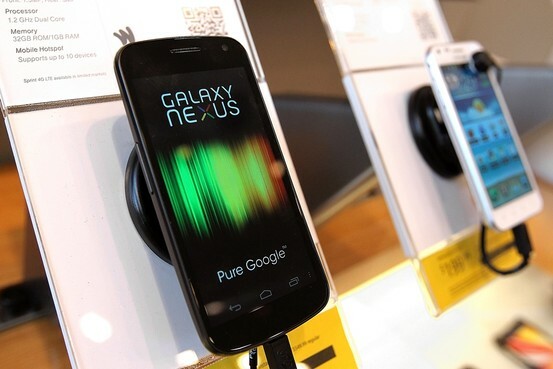 The new set of up to 5 Nexus devices are rumored to be set for release in November 2012 just in time for the holiday season. There are also rumblings that Asus will be developing an Android 5.0 Jelly Bean tablet set for release in the same time-frame as the smartphones. 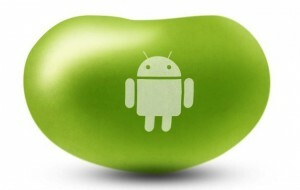 What do you want to see in Android 5.0 Jelly Bean?